It is common to find stars in the arts, but only a select few can truly merit the distinction of being called a superstar. In the long cherished and celebrated world of opera, many notable singers have achieved fame though only a handful transcended the genre to become icons of world music and true superstars. Soprano Maria Callas (1923-1977) was one such person, captivating and fascinating the world with her immense artistry and astonishingly brilliant vocal range. Even now four decades after her death, the myth, and artistry of Maria Callas continue to inspire and move us; it is a musical legacy that is lovingly celebrated in director Tom Volf’s documentary Maria By Callas, a feature that uses extensive use of archival footage and rare interviews to bring this operatic titan back to life. 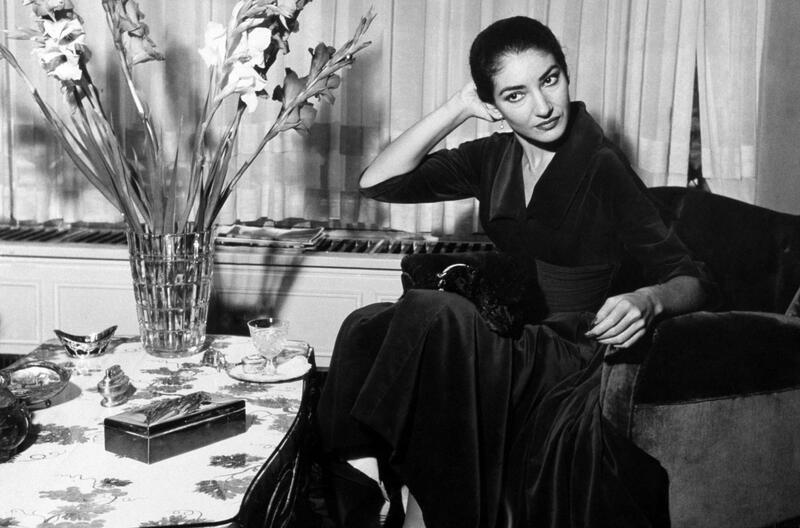 Though it may seem like a standard docufilm, Maria By Callas presents a unique spin on the documentary format by relying on Maria Callas herself to tell her story. There are no interviews with friends or family members and there is no narrator to present facts. Instead, the interviews and narration provided are by Callas who was extensively covered in the media throughout her 35-year career. As the title implies this is the Maria Callas story as told by Maria Callas. In the film, we hear stories of her greatest triumphs at the Metropolitan Opera in New York and the riots nearly caused by a performance cancellation in Rome; there are the tales of love with longtime companion Aristotle Onassis and the struggle to maintain her artistic perfection in the face of such hungry public demand. The filmmakers have done an excellent job in retrieving a wealth of valuable footage that includes various interviews she gave (in French, English, and Italian) as well as photos, personal videos, and letters that are read aloud interspersed with footage of key performances. Through the ups and downs of her personal and professional life, we are in constant companionship with the great Callas in her own words and emotions. While the uniqueness of the narrative is the obvious highlight of the film, it may also be seen as a detriment especially for those accustomed to traditional documentary filmmaking. There are timelines and key events that are not particularly elaborated on other then what Callas herself had to say about them. Without the narrator or interview subjects to shed insight into Maria Callas’ life, we miss out on a more rounded view of the artist. Quirky anecdotes or intriguing biographical details are left out, but again that is perhaps the point of the film’s ‘gimmick’. It is like an autobiography, not told by others but by the author. 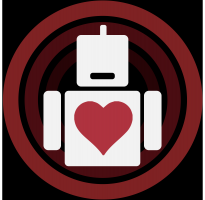 This is a loving tribute, but it is also right to label it as fitting into a very specific niche and made towards a very specific audience. Though Maria Callas’ talent has universal appeal, her art form (the opera) still remains perceived as elite (though efforts by other giants like Luciano Pavarotti have challenged that notion) and the audiences most likely to seek out this film are going to be opera fans. For those uninitiated to the operatic artform or not even aware of Maria Callas’ existence, this film could be confusing and potentially boring. This is not to discourage non-opera fans from seeing the movie and learn more about this musical genius, but it likely not the best first exposure one should have to opera or Maria Callas. The film does not function as a generalist biography, but one meant to enhance the knowledge of those already in the know; though this may be said of other biographical works. Maria By Callas is a tenderhearted portrait of a 20th-century icon that effectively uses excellent historical material to have its titular star speak again. With an original take on the documentary blueprint, audiences are able to follow the great triumphs and tragedy of Maria Callas’ life hand in hand with the singer. And though it may not tell its story traditionally, we are all reminded again of the splendid vocal gift of the woman they called Callas. Career-best performances from Ray Romano and Mark Duplass bolster Alex Lehmann's heartbreaking exploration of mortality and friendship. Black Panther continues Marvel's success with a landmark film that works both as an individual tale and within the wider Marvel scope. In addition to being an artifact of empowerment, this record is a sitting-on-the-stairs sort of honesty, a safe-keeping savvy of all the ways in which art can be a sort of communal celebration and preservation. In Celebration of his 80th birthday, we look back at 10 of Jack Nicholson's most iconic roles in his expansive and storied career. On the lack of indie film screenings in Canada. Looking at the first trailer for Murder on the Orient Express plus channeling our inner detective and naming possible suspects.